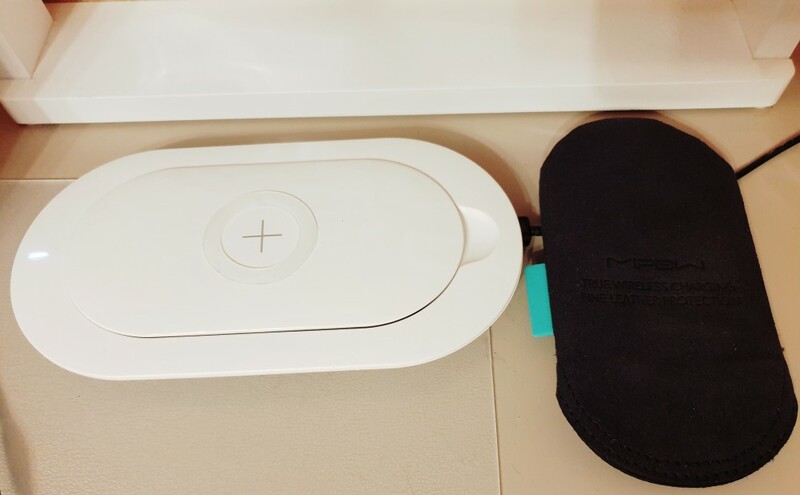 First Dual Wireless Charger suitable for all Qi-enabled devices. An extra USB output port for charging with cable. Portable, stylish and case friendly. Simply put your phone on the POWER CUBE X and start charging instantly. There is an additional USB output port in the charging pad to charge two devices at the same time. The wireless charger is portable and convenient. Feel ease to take the power bank with you anywhere you go. 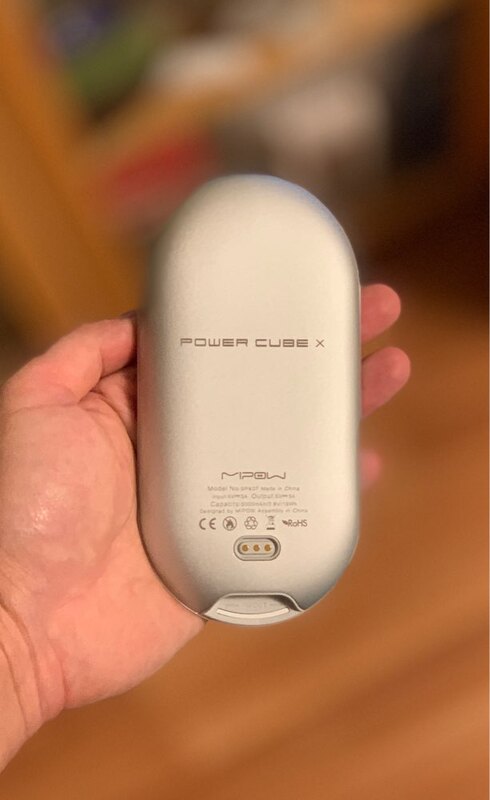 Power Cube X has three charging options. 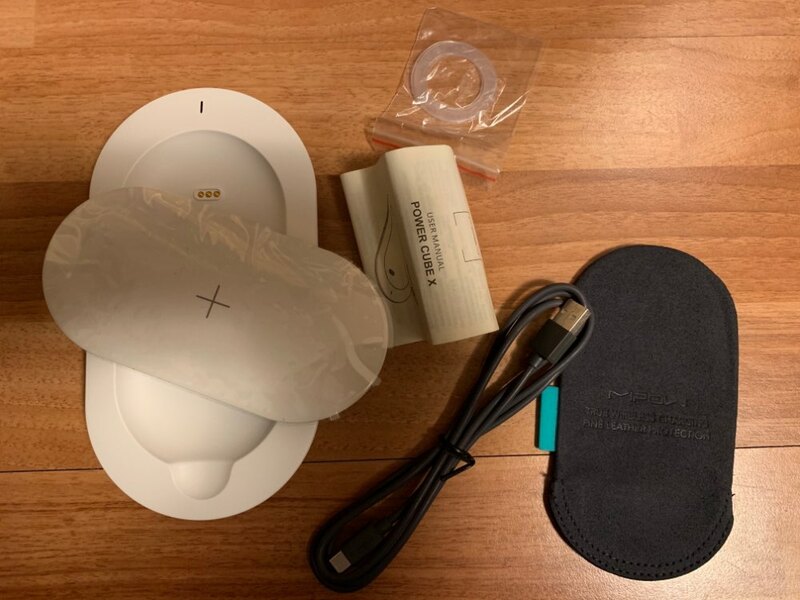 Besides wireless charger, there is an extra USB OUT port to charge other devices with cable on the pad, and a USB-C IN/OUT port to charge & re-charge on the capsule. 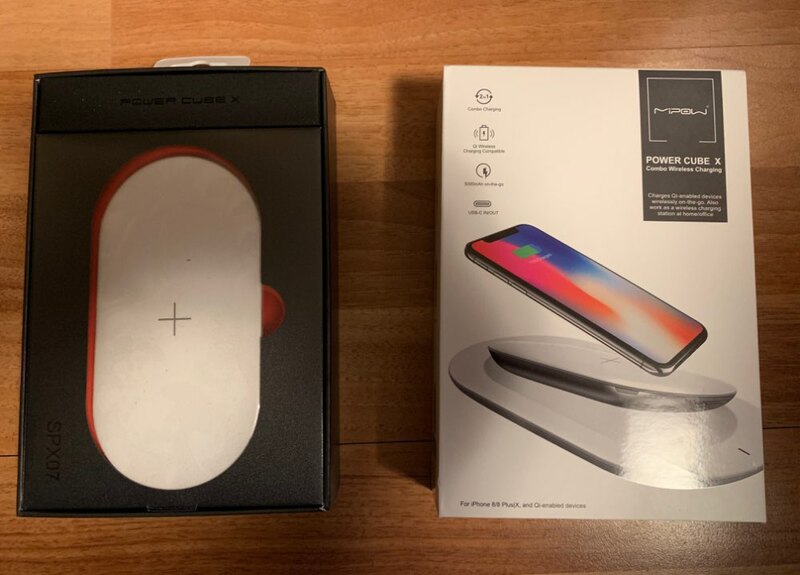 When connected to your device, smart charging and communicates with your device to determine the perfect amount of power it needs for a safe, quick charge. Fail-safe circuitry prevents over-charging and controls temperature to prevent overheating. Ultra-fast Response Time: Start charging immediately upon contact. Low Standby Current: The minimum power consumption when idle. Foreign Object Detection: Communicates with the device, ensuring that power is only sent to compatible wireless devices. "Amazing 2-in-1 wireless charging solution. Both home and mobile can be annoying for charging mobile power." "The detachable charging dock allows me to easily and loan put the power in my backpack." "The charging station is working fine. Just hang up and the battery is charged." The charger is gorgeous. Convenient to use at home with a docking station - charging the bank and phone. And not at home - a bank with wireless charging. And no messing around with cables! I ordered black, but was not in stock in the Russian Federation. The seller offered white, I agreed and did not regret it - it looks great! Sent in 6 days, delivered from the Russian Federation to the Russian Federation St. Petersburg in 2 days. Came fully charged. The box is beautiful, the product is chic, delivery is fast. Recommend! PS How to check the charging on the cable Type C - Type C (tablet from the can), supplement the review. Must be fast charging. There is no fast charging cable from the docking station, but this is not stated in the specification. Very fast courier delivery! Excellent quality of the device itself! This product is great. It has a long battery life and is easily portable. Simply a great product. Very satisfied. Good communication and follow up. Would use this store again.